Sharon, thank you very much to you and the amazing power team you have! You all really helped make our transition smooth. Your guidance and support was so appreciated. I honestly will miss seeing you guys because I feel like I made new friends. You chicks work hard and are truely inspiring. 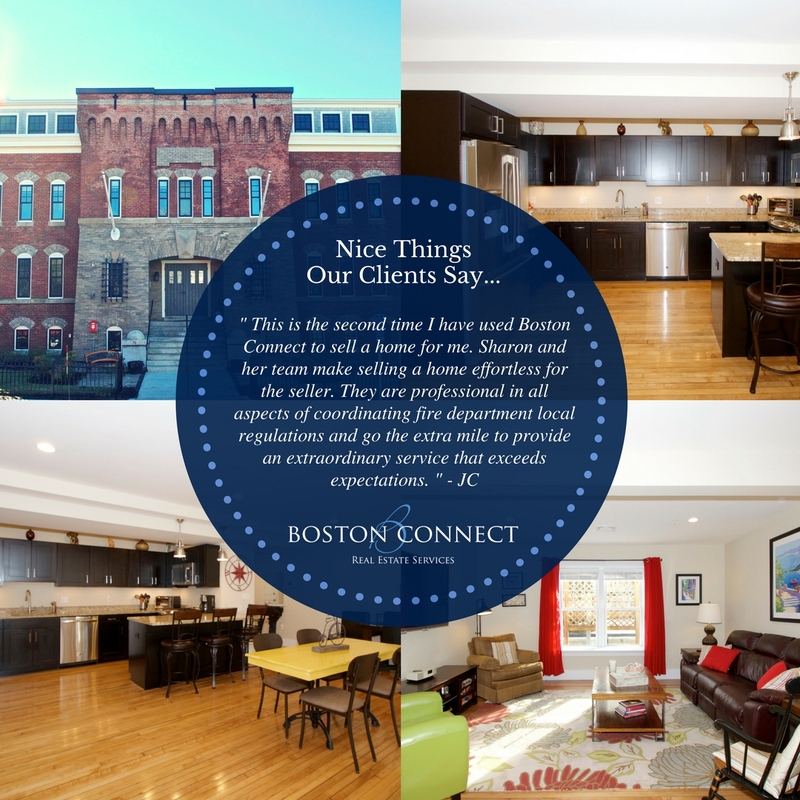 I am proud to say we worked with Boston Connect and would do it again if need be. All our best to you. 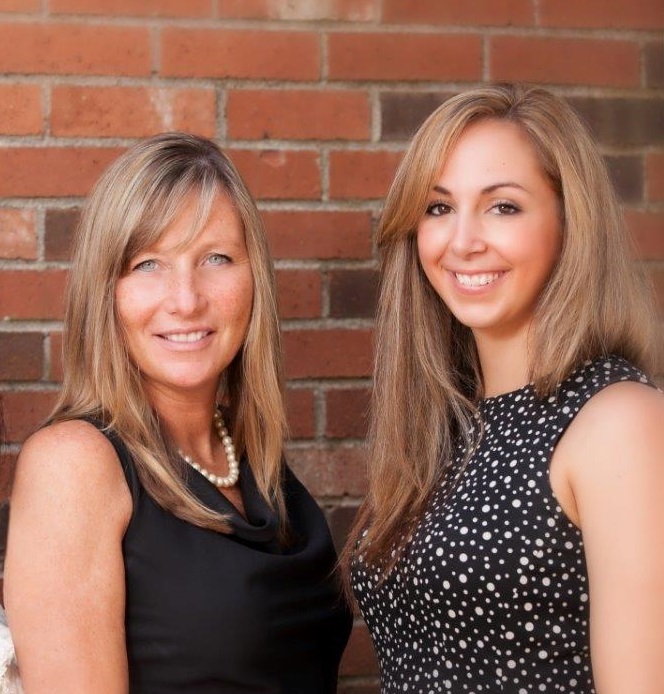 Sharon, Mary & Melissa – Thank you so much for all your help selling our condo. It was a quick and easy process due to your efficiency and hard work. Hope you have a wonderful summer! – Karen & Bill D.
Sharon and her team were incredibly easy to work with. We felt like we were in the best care every step of the way and we had active advocates in them. Any issue that surfaced, any surprise that popped up, the team jumped into action. They have clients for life with us. – Kairyn & Mark R.
We are extremely greatful to have worked with Sharon,Mary and Melissa on the purchase and sale of of two different properties. 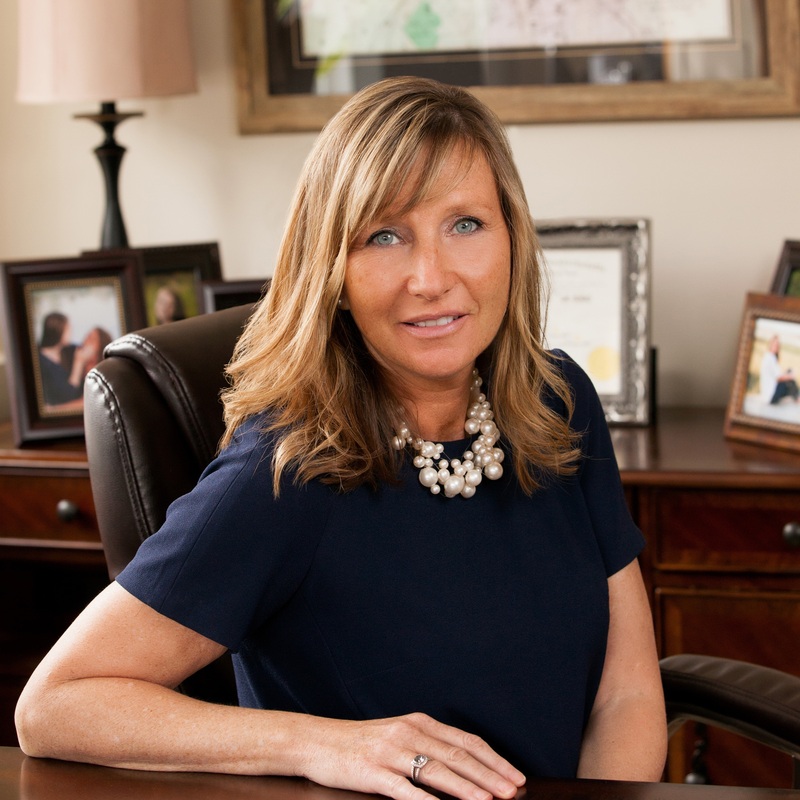 Sharon’s expertise on the market, pricing and current buyer trends is outstanding. Mary and Melissa’s ability to help us navigate the selling process made our lives so much easier. I can’t say enough how much we appreciate working with Mary on a daily basis. She was always there for us; to answer questions, solve problems, make suggestions and continually put our concerns to rest in what we felt was a somewhat stressful process. It’s refreshing to work with a company and people that treat you like family and not just a means to a paycheck We will certainly use them if we ever decide to move again. – Jenn & John M.
Great team effort and a pleasure to work with each team member. Process was smooth & basically trouble free considering all the factors.